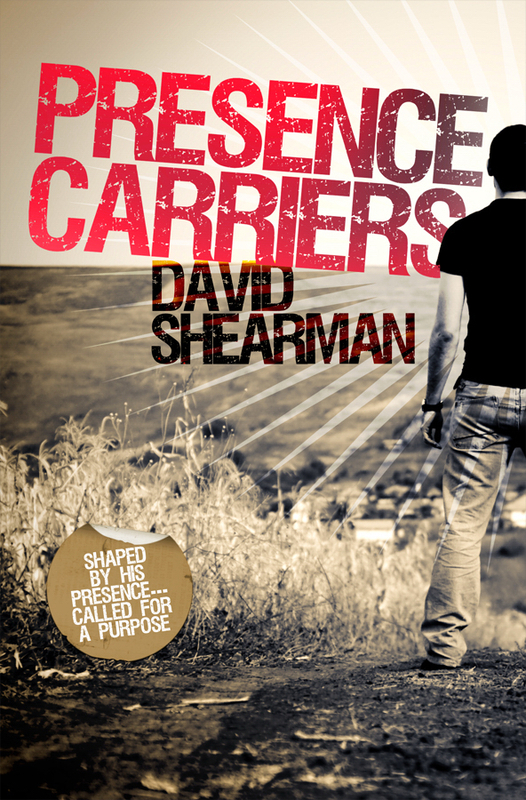 In Presence Carriers, David Shearman presents a compelling argument to demonstrate how dwelling in God's presence can, and should, form a part of every aspect of our lives. There is no area of life and nothing we can do that cannot be enhanced by God's involvement. Taking examples from the personal journeys of biblical characters, as well as personal anecdotes, he shows how committed God is to shaping each of our lives by His presence. No event or circumstance is wasted in His diligence to form Christ in us. We will, however, need to be open to embrace change as a constant factor in our lives. Written in two parts, the first half of the book teaches the importance of finding alignment with the Presence. The second half looks at multiple aspects of God's presence in the light of preparing us for our destiny in Him. 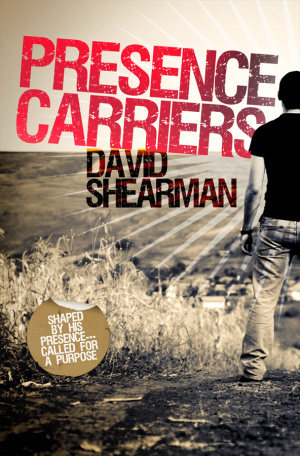 Presence Carriers by David Shearman was published by River Publishing in May 2012 and is our 18672nd best seller. The ISBN for Presence Carriers is 9781908393067. This book is a really well written guide book to understanding what we are called to be and how we can best go about achieving this aim. So Presence Carriers then? Taking the image of the bearers of the ark and those that witnessed it David Shearing shows how we can all be Presence Carriers, carrying the presence of the living lord within us and achieving this through actions as simple as listening, acting and doing that which we are called to do. What’s so good about this book though is the way in which it blends the biblical with the reality of now, the charismatic with the mundane, I like how we are not asked to place any on a pedestal, including the author, but are simply called to live in the active presence of the Lord and to reach out past our humdrum lives into the reality of stepping out in faith, something not nearly as daunting as perhaps you thought it was. I found this book to be one that was easy to read, down to earth and that spoke clearly and without fuss. A book I’ll be sharing with my housegroup and would recommend to any newer Christian or one struggling with hearing and feeling God in their lives. Got a question? No problem! Just click here to ask us about Presence Carriers.